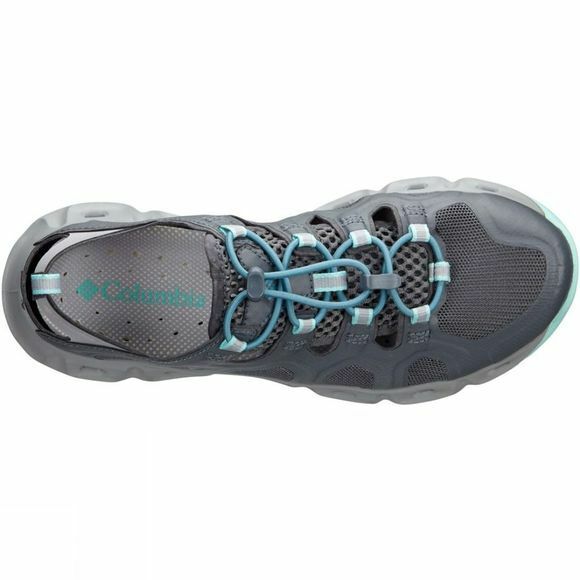 Embodying features of both a shoe and a water shoe, the Womens Supervent Hybrid Shoe from Columbia are perfect for summer outdoor activities around water. The airy and open construction feels light and comfortable, as well as providing security and versatility. 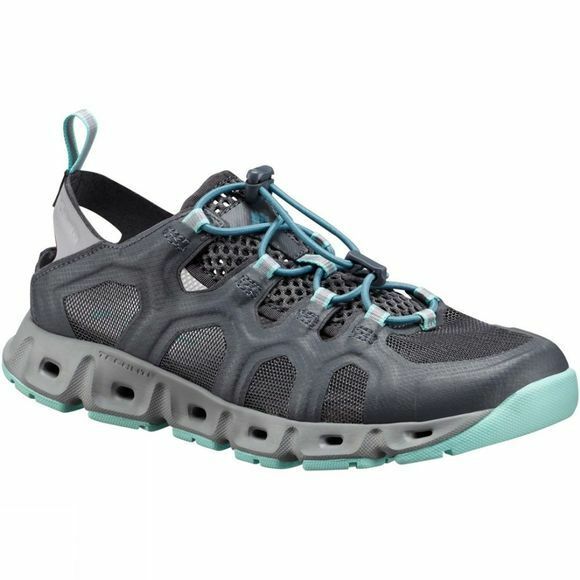 They shrug off water thanks to midsole drainage, and internal Techlite cushioning delivers a comfortable underfoot feel. Wet grip outsoles make for good stability.